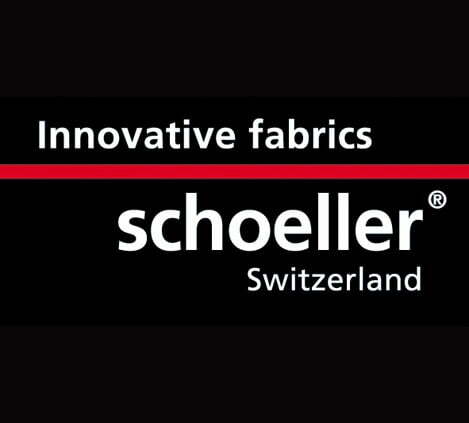 Schoeller® is a Swiss company which develops and produces highly-functional fabrics and innovative textile technologies for sport, work, lifestyle, fashion and other sectors. Highest quality, functionality, longevity and durability as well as a modern look characterize Schoeller®-stretch fabrics. This has been the case since 1961, when the world’s first elastic ski-pants in Schoeller-fabric came onto the market. Is a performance fabric which offers the highest level of durability for riding. Shape retaining bi-elastic stretch fabric with outstanding shape retention for high-quality, long lasting and super- comfortable clothing, primarily for equestrian sports. It offers the highest durability year-round, generous freedom of movement and an impeccable fit even after a long ride. Effective and permanent Polygiene treatment provides natural odor control that lasts the lifetime of the material. The high effectiveness of Polygiene has been verified through field tests by leading brands as well as independent laboratory tests. No effect on the skin active only on the material’s surface, Polygiene does not interfere with the natural bacterial flora on your skin. 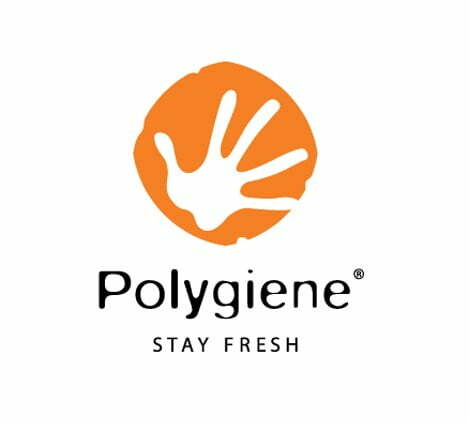 Thanks to the company’s heritage in the healthcare sector, Polygiene meets the highest standards for skin safety and hygiene. Polygiene is bluesign® approved and on the oeko-tex® list of approved products. it is eco-friendly and uses low concentrations of natural silver salt made from recycled silver. Plus with odor-free clothing, footwear and gear, you can wear more and wash less, which minimizes your environmental footprint. Is a multi-functional fabric applied in the manufacture of Personal Protective Equipment. 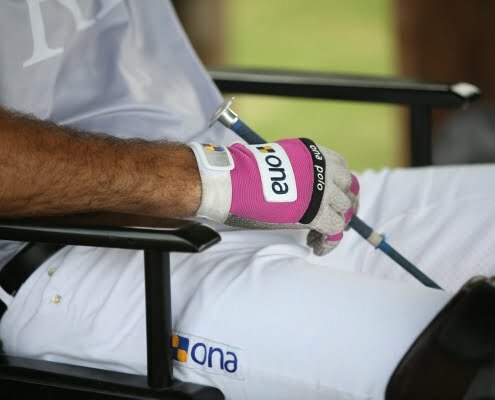 In order to protect people from the potential accidents in various working and other recreational environments such as high contact sports, Nam Liong Enterprise has combined the outstanding high-tenacity fibers made by Du Pont’s KEVLAR®, NOMEX® and the Japanese Toyobo’s DYNEEMA® to design the ARMORTEX® Personal Protection series. 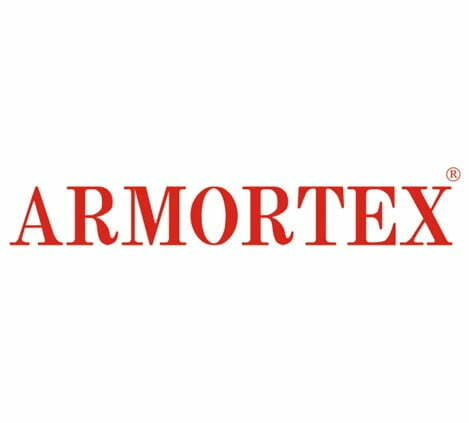 As a textile application, the high-resistance fibers of ARMORTEX® Personal Protection series are used for hand, head, elbow, knee and foot protectors. 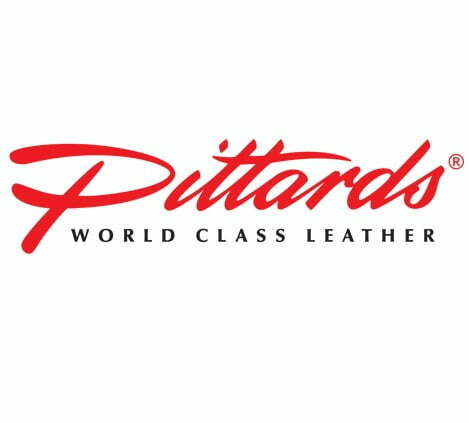 Pittards WR100X leathers are specially engineered to shrug off moisture on the outside while allowing perspiration to escape from the inside, without any change in the comfort or performance of the product. The unique WR100X tanning process increases the water repellent properties of the leather by limiting water uptake into the fibre structure, while these same permanent properties allow the leather to breathe by letting the vapour created by perspiration pass through the fibre structure in the other direction. These proven moisture management properties allow the wearer to maintain optimum grip and tactile sensitivity, and ensure that the hand remains warm in cold weather and cool in warm weather. All of which means exceptional comfort and high performance, with softness of touch, a closer and more natural fit and unique flexibility, even in the most challenging conditions. And thanks to the reliability of the Pittards tanning process, all the WR100X properties remain permanently bonded to the leather structure. Where ordinary leathers would normally break down and deteriorate after time, becoming hard and brittle, Pittards’ WR100X leather retains its softness, feel and sensitivity throughout the gloves’ life. INNERGY® is a polyamide (PA) 6.6 microfiber with built in FIR (far infrared ray) properties. The mineral additive found in the yarn converts the thermo energy of the human body into FIR and reflects it back to the skin tissues causing deep, gentle heating. 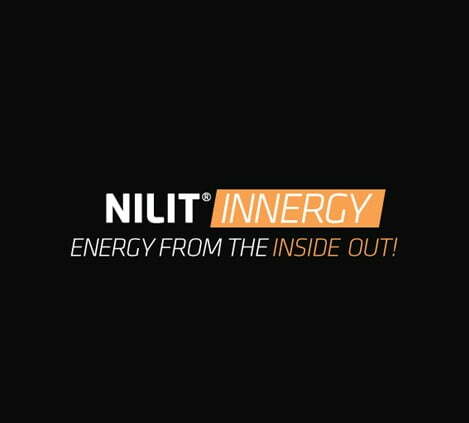 The gentle heat emitted by the fibers invigorates the body and enhances performance: boosting muscle elasticity during exercise and improving muscle recovery after. The interior knit of the fabric is highly efficient as a thermal regulator as it reacts to body temperature. This means that when the body warms up, the structure of the fabric ‘opens’ to release excessive body heat. Moisture-wicking and quick drying properties improve thermal efficiency and ensures comfort. Integrated silver ion fibres for long lasting odor control.